I’ve been dealing with a shoulder impingement for the past few days. Ouch! 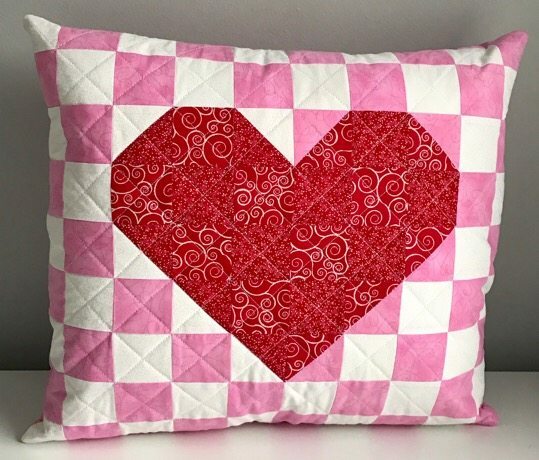 I can use my right hand but I can’t raise my right arm at the moment, so I’m a little limited in the crafting/sewing department. But I’m also pretty much incapable of NOT crafting when I have a few minutes so I’ve been on the hunt for projects that 1) are super easy so I can do them basically one-handed and 2) use supplies I already have on hand because driving a stick-shift to go to the craft store is just not gonna happen. 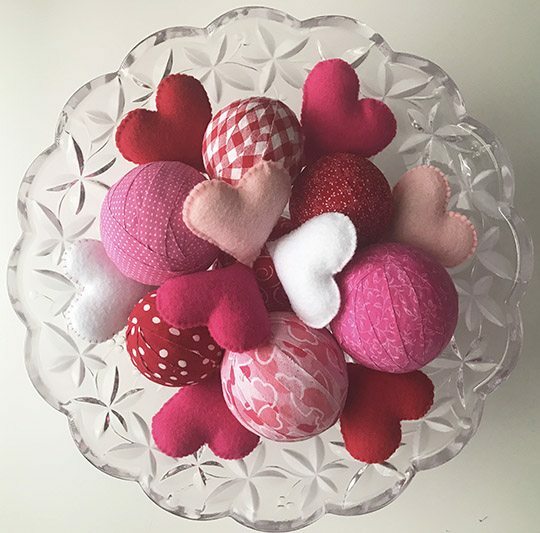 These super-easy Valentine rag balls were the perfect solution! 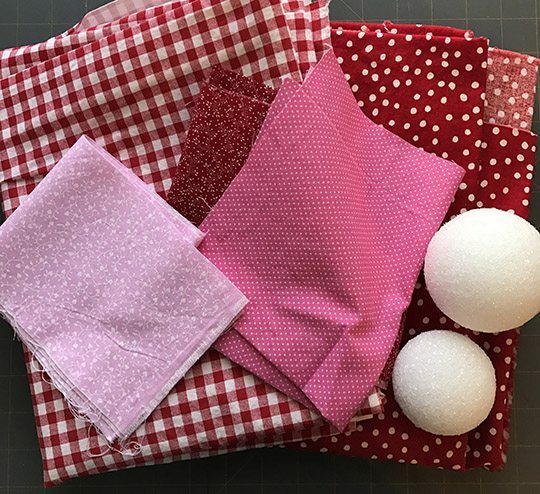 Super easy – they’re just balls wrapped with 5/8″ strips of fabric, cut on the bias and held in place with straight pins. 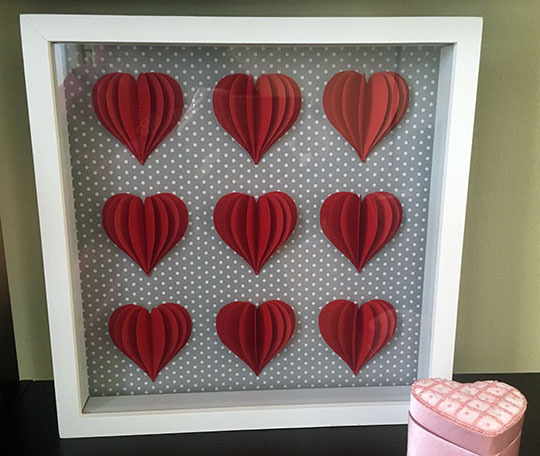 I mixed them in a bowl with some little felt hearts I made last year and voila! 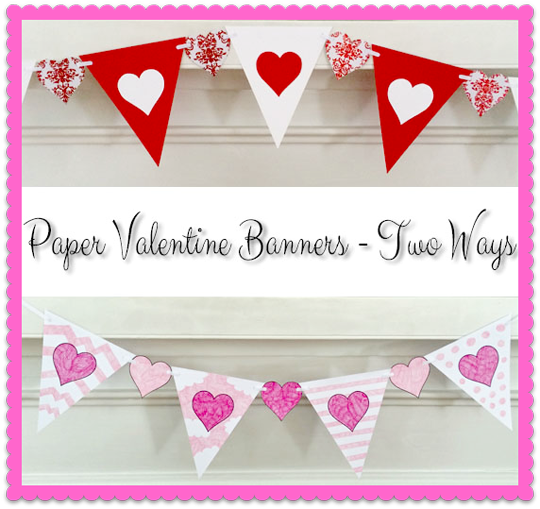 Quick Valentine’s Day decorations.